Switchfoot and Relient K will be embarking on a co-headlining tour this fall. Both groups will be out in support of new albums: Where The Light Shines Through and Air For Free. 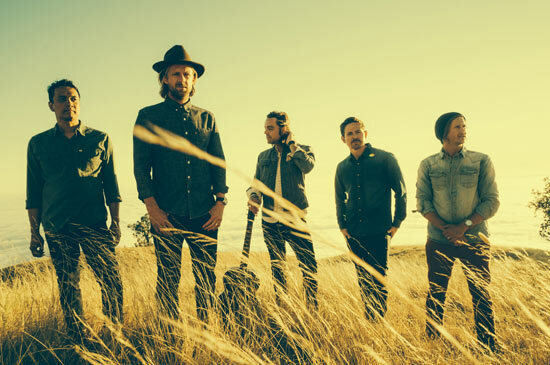 Switchfoot will release Where The Light Shines Through July 8, and Relient K are set to debut Air For Free July 22. Pre-sale and VIP tickets for the tour are set to go on sale tomorrow, while general admission will go live this Friday, May 20. A full list of dates and locations can be found below.